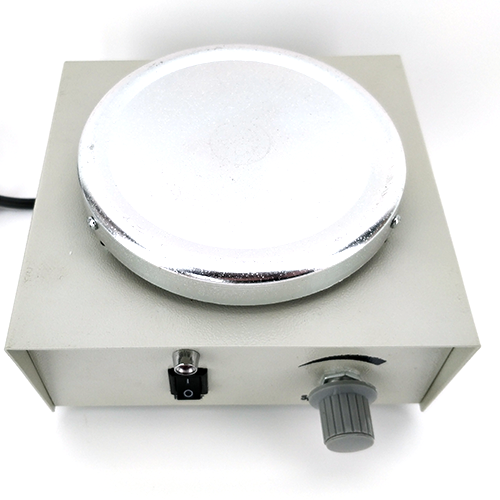 Improve the quality of your yeast starters with this compact magnetic stir plate. Aeration is an important factor in making a yeast starter, and without the stir plate you'll need to pick up and swirl your starter by hand as often as possible. Drop the included stir bar into your Erlenmeyer flask, set it on the stir plate, and let it do the work for you! Because it was the deal of the day and I had been looking for another one.